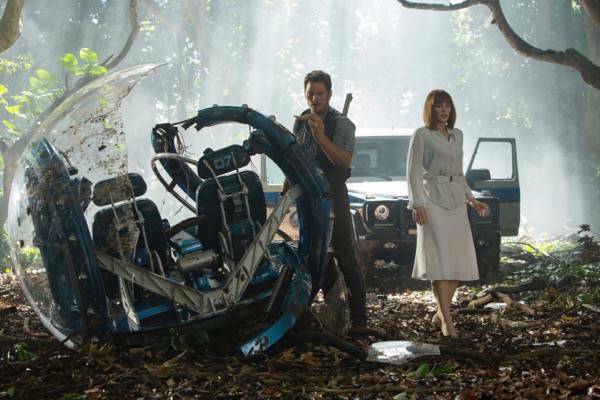 We love to go to the movies with our family and can’t wait to see Jurassic World! Have you seen the previews for the movie? It looks intense!! 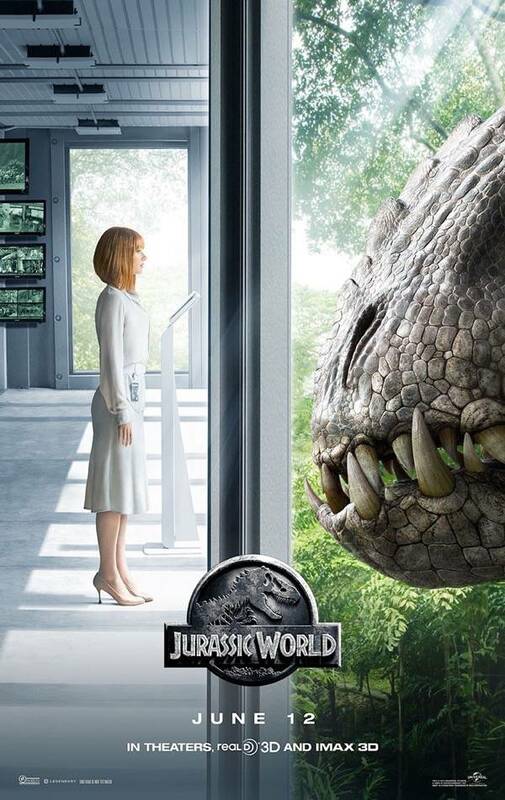 I’m excited to be participating as a member of #TeamJurassic and bringing you 3 fun giveaways for the upcoming movie!! 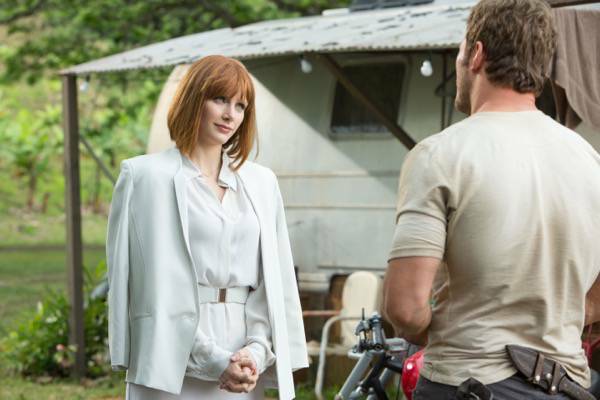 Jurassic World (rated PG-13) is now in Theaters, RealD 3D, and IMAX 3D! 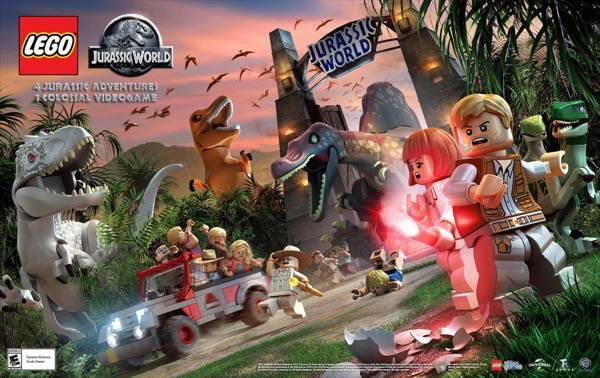 LEGO Jurassic World – Available June 12 on PS4, Xbox One, PS3, Xbox 360, Wii U, 3DS, PSVita and 3DS. Order the video game now! Follow the storylines of Jurassic Park, The Lost World: Jurassic Park, JurassicPark III, and the highly-anticipated Jurassic World, all in one game – LEGOJurassic World Game! Like LEGO Jurassic World Game on Facebook, follow on Twitter and Instagram @LEGOJurassic. 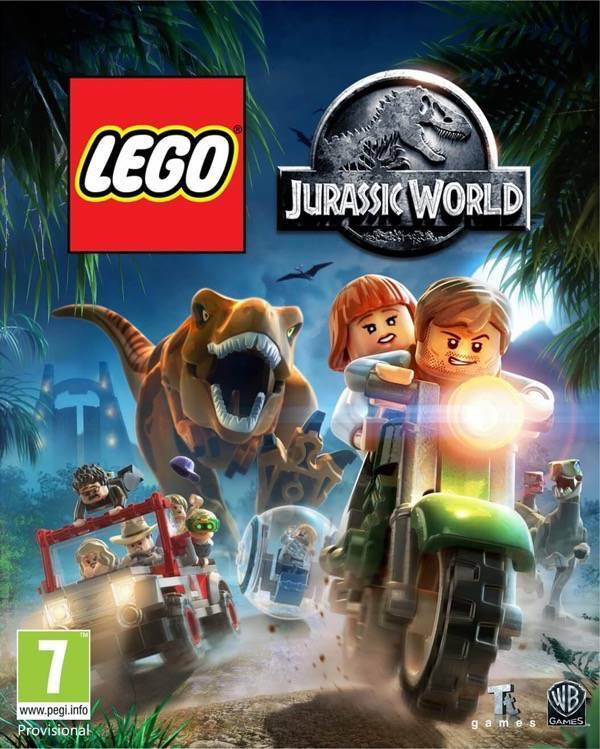 1 lucky winner on Daddledo will receive the LEGO Jurassic World Nintendo 3DS Video Game!!! Prizing and sample product courtesy of Universal Pictures and Warner Home Video Games. My grandsons would play this. I would play Lego Jurassic World on 3DS . My son would play the game. My son would love to play this game. My little brother would love this game, we both love dinosaurs. My nephews would play this game! My son and oldest grandson. My nephew that has a birthday coming up. I think my DH and nephew would play all the time! I might even play with them some! the kids we babysit would love this. My daughter would like this game. would be for my nephew! My daughter would be the one to play it. I would be playing Lego Jurassic World video game . We would all play it. My grandchild would play it. My nephew loves Dinosaurs and his Nintendo 3ds. He would absolutely love to play this game. Thank you! I would play this with my daughter. My grandson would love playing this game. We just saw the movie and he love it. My son and daughter would love playing this game and I have an idea their dad would too. I would be playing this game. My son and I would play this. my son would play it. me and my daughter would play it! My son would play the LEGO Jurassic World Nintendo 3DS Video Game. My son would love to play the game! I played this game already and it is really fun, I can say.